You’re way too smart to read just one book, or just some of the books. In fact, you find wild, hidden books all around you. Shirts Info: Screenprinted by a human being on Mens/Unisex: Gildan Softstyle (64000) and Ladies: Gildan Softstyle Super Soft Jersey Knit (64000L). Library Comic logo printed on left sleeve of Unisex Shirts, and in the back under the neck of Ladies shirts. 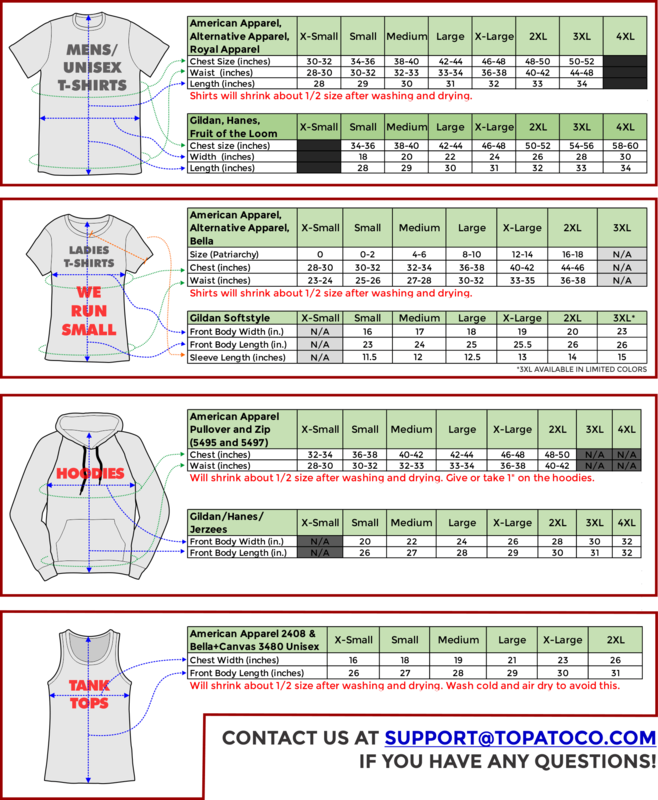 Be sure to check the size charts if you have even an inkling of a doubt about your size!